The Great Pumpkin Run Cincinnati Photos 2018 photos by professional event photographer David Long CincyPhotography. Free photos for everyone to download. 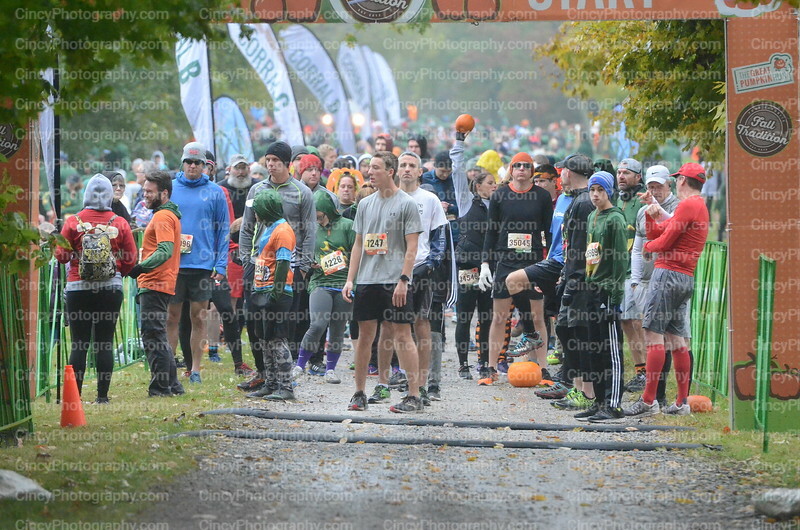 The Great Pumpkin Run Cincinnati photos 2018 by Cincinnati event photographer David Long CincyPhotography.